Rev. Rusnak was installed as the pastor of Pilgrim Evangelical Lutheran Church in April, 2016. He graduated from Concordia University, River Forest, Ill. with a BA in 2005 and Concordia Seminary with an MDiv in 2010 and an STM in 2014. During seminary, he also studied at Westfield House in Cambridge, England. From April, 2011 to April, 2016, he served as the pastor of Shepherd of the Lake Lutheran Church in Garrison, Minnesota. He and his wife, Julie, have four children. They are glad to be part of the Pilgrim family! Nicole Moritz holds both bachelor's and master's degrees in Church Music from Bob Jones University, where her principal instrument was piano, and where she also studied violin, voice and organ. Ms. Moritz began her career as Music Director for Pilgrim Lutheran Church in January of 2007. Her duties include directing the senior choir, coordinating special music, and playing organ for worship services, as well as teaching Sunday School on occasion. She also serves as Secretary for the Milwaukee Chapter of the American Guild of Organists and teaches private piano and voice lessons. 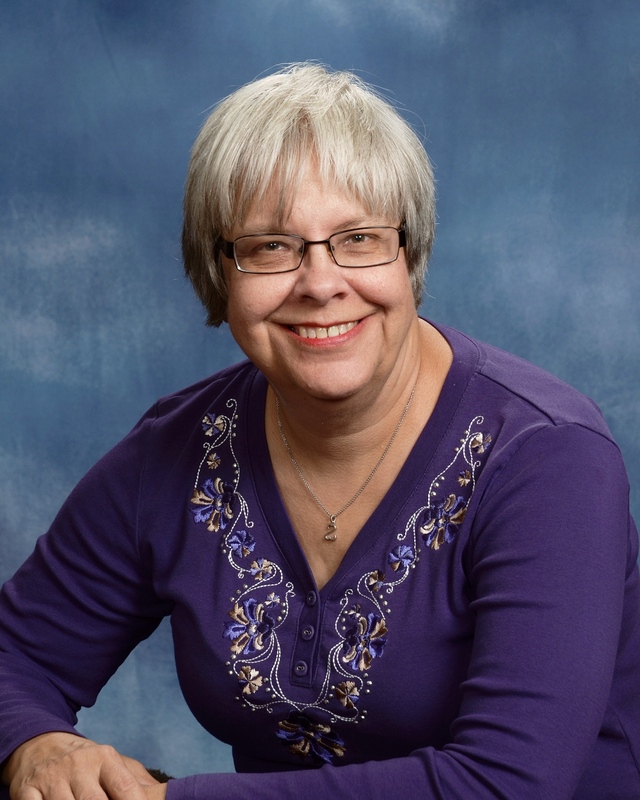 Ms. Moritz appreciates the Pilgrim congregation for allowing her to use her gifts to the glory of God, and relishes connecting with other church workers in helping to create, coordinate and enjoy fine music in the Lutheran tradition. She is married to Bryant Moritz and they have two children. Diane is a lifelong member of Pilgrim. She enjoys serving our members as well as welcoming the many people who stop by the Church Office. Diane is involved with Women's Bible Study, LWML, and Sewing for Veterans. Diane met her husband Bruce at Pilgrim and they have been happily married for over 30 years.